November — 2014 — St. Finbarr's A.C. 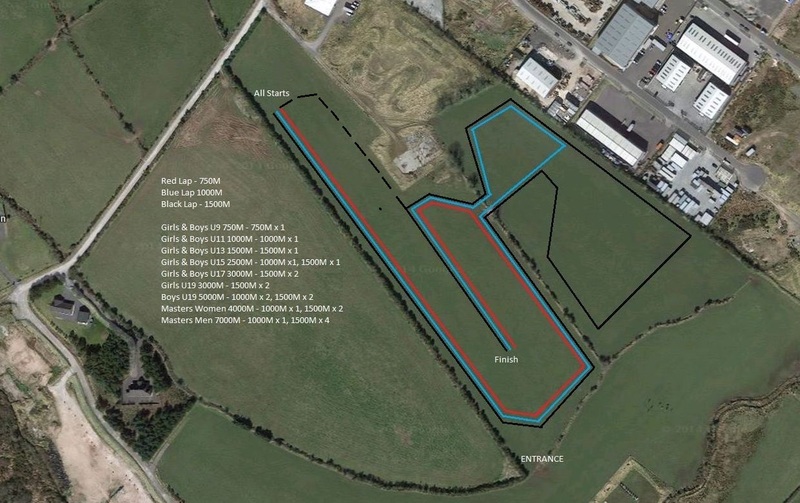 The Munster Juvenile “B” & Masters XC Champs take place on Sunday 30th of November, 2014. The venue is Kartworld just off the M8 Motorway near Watergrasshill. This weekend’s event is organised and hosted by Carrig na BhFear A.C. The usual pattern of events at Munster gigs is to run off the Juvenile races at 11.30am with the Men’s and Women’s races starting around 2pm. Do allow for time slippage either way!